Chakras are energy wheels through which energy flows into or out of the body. When developed, they rotate as a wheel. The main chakras are seven. In fact, we have hundreds of chakras that are located out of the body. 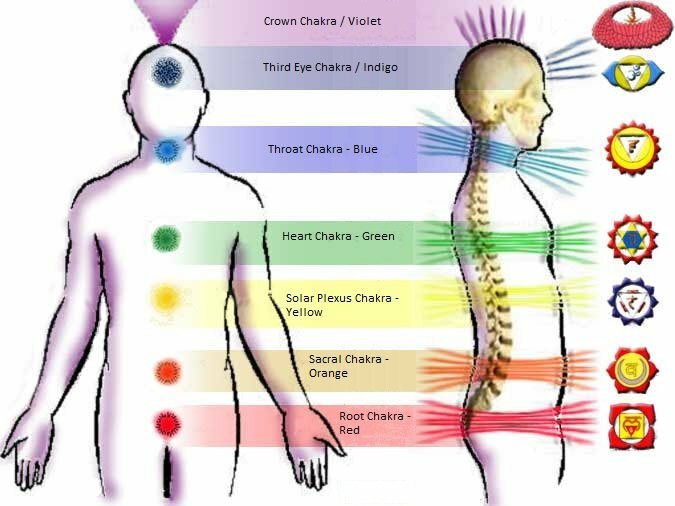 Each point of Acupuncture is an energy vortex and therefore – chakra. The energy that powers the wheels, comes from different sources – one of them is our own evolutionary Kundalini energy or another – the spiritual force within us. These energies spring from inside the body and flow through the energy wheels. Like feelings or ideas, they can not be considered as physical objects but have a strong impact on the body, because they are spiritual energy manifested on the physical level. 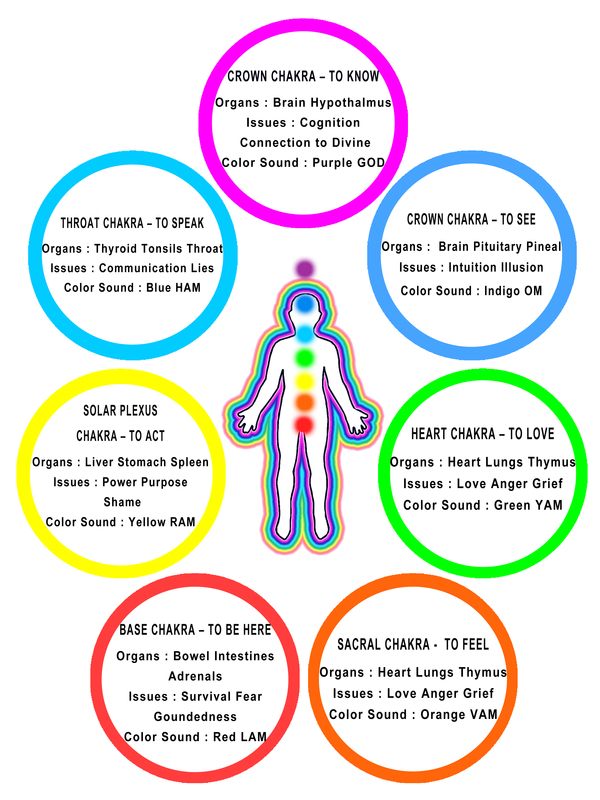 Emotions can also affect our breathing, heartbeat and metabolism and activities in the same way chakras affect the activity of the glands, body shape, chronic physical illness, thoughts and behavior. 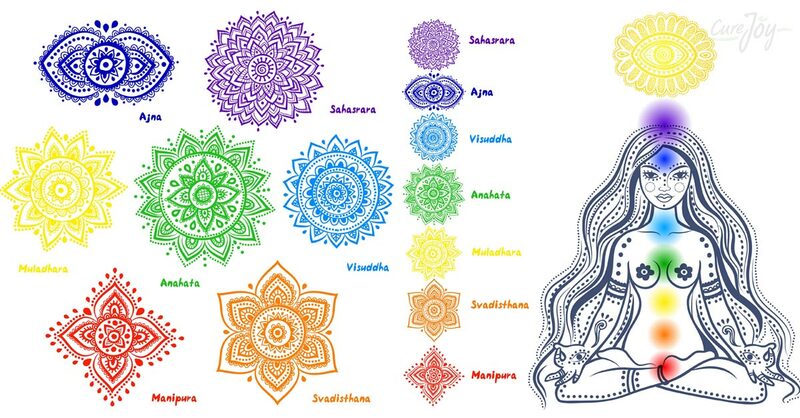 Using techniques such as yoga, breathing, bioenergetics, exercise, meditation and visualization, we in turn can influence the chakras, our health and our lives. This is one of the important values of this system – it affects the body and mind. 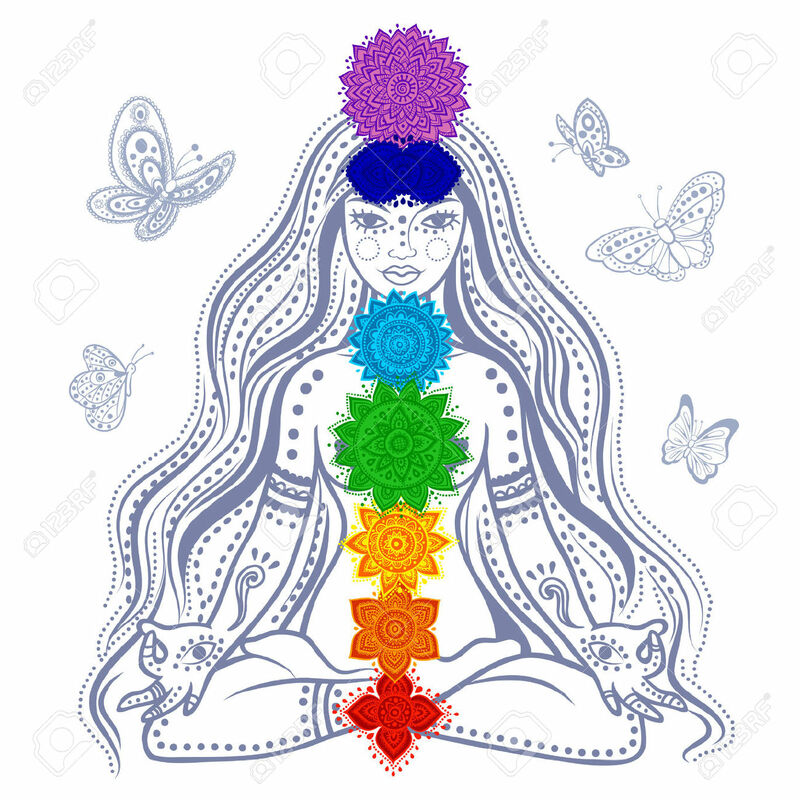 The chakras are associated with different states of consciousness, archetypal elements and philosophical constructs. The lower chakras as physically closer to the ground, are associated with more practical aspects of our life – survival, movement, action. They are controlled by physical and social laws. Upper energy wheels represent mental areas and act on a symbolic level through words, images and concepts. 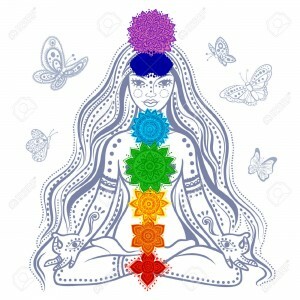 Each of the seven chakras presents one major area of human mental health, which briefly can be summarized as follows: (1) survival, (2) sexuality, (3) power, (4) love (5) communication (6) intuition and (7) knowledge. Gostica recommends you to clean your chakras from the earth energy before sleeping. Visualise how you clean them with vacuum cleaner- it will take a little time, but the results will be BIG ! 1. 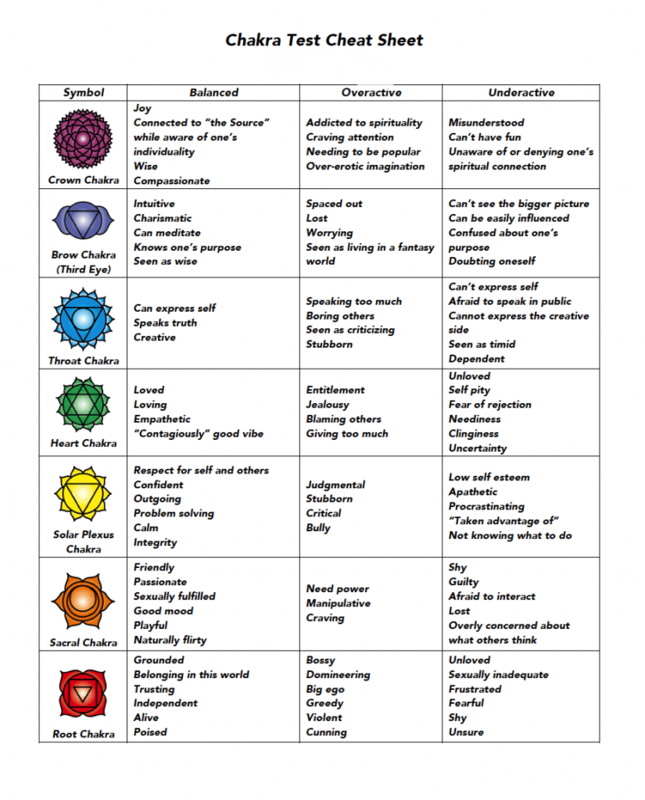 Chakra Test – Which Chakra Needs Strengthening? 2. Which One Of Your Chakras Is Most Dominant? 3. Which Chakra is Blocking You From Living the Life You Desire?